Hounjet Tastad Harpham has decades of accounting experience working with clients across Saskatchewan. Their expert accounting advice is valued by clients ranging from individuals to businesses small and large. Hounjet Tastad Harpham are Trusted Saskatoon Accountants and in their latest accounting tip, they answer a client question about how the new Climate Action Incentive ( CAI) (commonly referred to as the carbon tax rebate) program works. Recently a client emailed us to ask a few questions before they dropped off their 2019 personal tax information. This particular client has been in a common law relationship for 7 years and has 3 children from a previous relationship. Greetings Roseline, I'm going to drop off my information tomorrow, but I just wanted to ask about the new Federal ECO/Carbon Tax rebate program/ incentive - how is it decided , how is it calculated and who receives it? 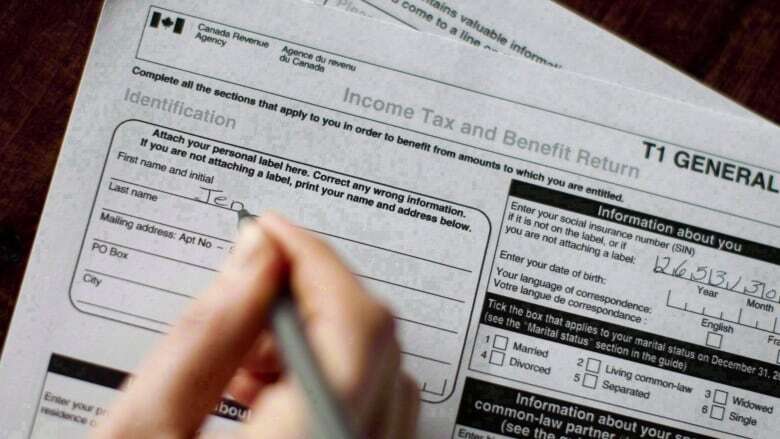 The carbon tax rebate can be claimed by either spouse, so it’s up to you to decide which one. You can’t split it – it has to go to one or the other. In this case, we suggested that the client put it on her return because it includes the children. The rebate gives $305 for the individual, $152 for the spouse, and $76 per child, for a total of $685.00. Depending on financial arrangements, the client who receives the rebate may then split half of the adult CAI (305 +152= ) and give their partner/spouse $228.50, keeping the 3 children's rebate for their expenses. What About Other Family Circumstances? Contact Hounjet Tastad Harpham today if you have any further questions related to CAI. Trusted Saskatoon Accouontants Hounjet Tastad Harpham is a locally owned and operated accounting firm in Saskatoon. While they are based in Saskatoon, they serve clients across the entire province. Hounjet Tastad Harpham has spent decades gaining the trust of the people of Saskatchewan and has gained a reputation as one of the most knowledgeable and consistent accounting firms in the city, and province. They provide accounting and tax services for small, medium, and large businesses, as well as individuals and non-profit organizations. Hounjet Tastad Harpham is a partnership between Roseline Hounjet, Allyn Tastad, and Dustin Harpham. Accelerated capital cost allowance is changed. 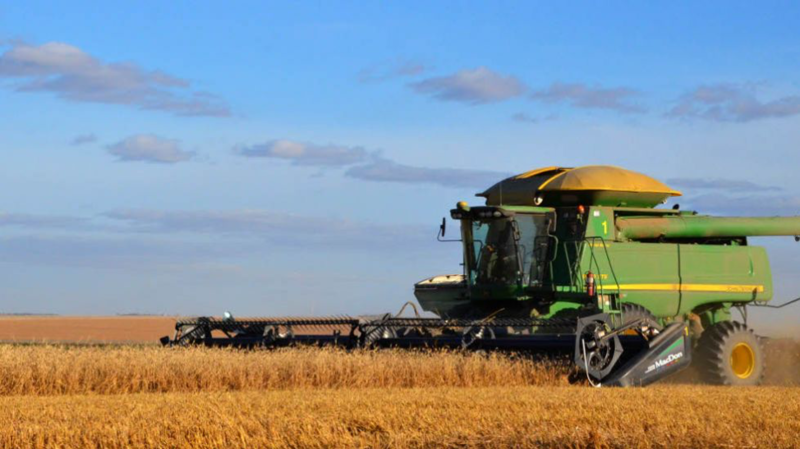 With the tax changes announced in the federal government’s fall economic statement, farmers can get more capital cost allowance sooner on the purchase of equipment. Some equipment dealers are using this accelerated investment incentive property (AIIP) as a sales tool. Here’s what has changed and what it means in actual dollars. Taxes are certainly not my area of expertise. Thanks to Saskatoon accountant Allyn Tastad of Hounjet Tastad Harpham for walking me through the changes and the implications. The changes apply to property acquired after Nov. 20, 2018, that becomes available for use before 2028. Farm equipment qualifies. One exception is a property that was previously owned by the taxpayer or by a non-arm’s length person or partnership. The incentive accelerates the amount of capital cost allowance that can be deducted from taxable income. First of all, the half-year rule has been suspended. Until now, you could only claim half of the regular allowance in the year that something was purchased. Now you can claim 100 per cent of the applicable capital cost allowance in the year of purchase. In addition, the first year of capital cost allowance has been bumped up by 50 percent. In practical terms, a producer will have equipment in various capital cost allowance categories. Net additions to any class will be increased by a factor of 50 percent for calculating the first-year capital cost allowance. For subsequent years, the allowance deduction returns to normal. So how does all this work in practice? Let’s say you buy a new or used tractor for $100,000. 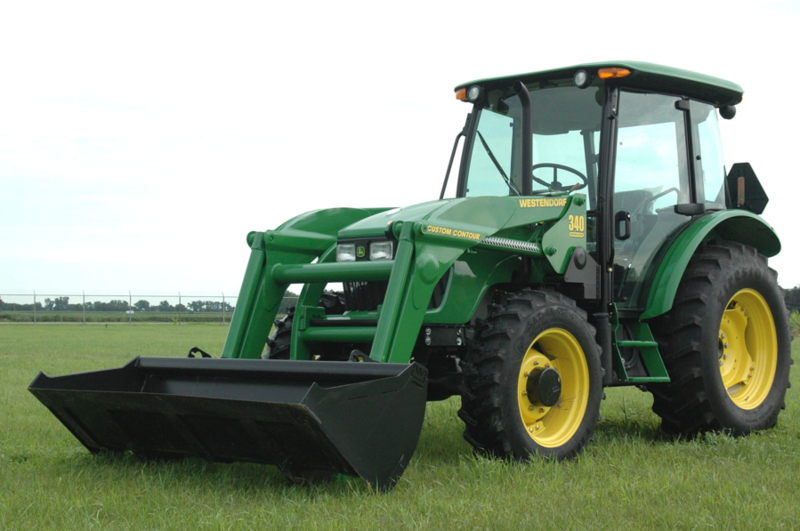 Tractors and other self-propelled equipment are in Class 10 and eligible for a 30 percent capital cost allowance. If you purchased the tractor before Nov. 20, the capital cost allowance in the first year is 15 percent or $15,000. This is half of the 30 percent allowance in the first year of purchase. If the tractor is bought after Nov. 20, the half-year rule is suspended, plus the amount is bumped up by a factor of 1.5 times. Rather than a capital cost allowance of 15 percent, you can deduct 45 percent, which is 45,000. How does this affect your tax bill? 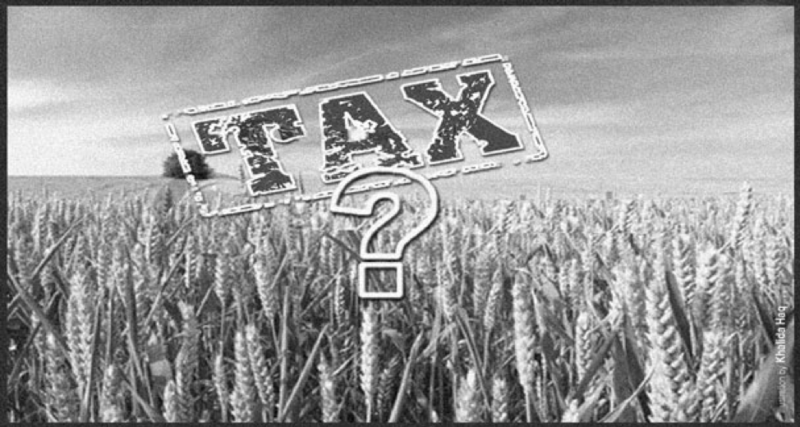 If you’re running an incorporated farm with a federal tax rate of 12 percent, the $45,000 capital cost allowance reduces your tax bill by $5,400. The same tractor purchased before Nov. 20 would generate a reduction in taxes of only $1,800. This is a federal incentive to buy equipment and stimulate the economy. However, remember that when you’re allowed to claim more allowance in year one, it reduces how much is left for subsequent years. The total amount of deduction hasn’t been increased. You just get to claim deductions sooner. Farmers who are old enough may remember the tax credit that existed on new equipment purchases back in the 1980s. You actually received an extra tax credit over and above the capital cost allowance. That’s been gone for decades and this new incentive should not be described as a tax credit. It’s merely an acceleration of the expense you can claim. There is value to receiving more of your tax deduction earlier, but when you work through the numbers, this shouldn’t move the needle very much when deciding whether to upgrade equipment. Other considerations remain much more important. If you are looking for a Saskatoon chartered professional accountant for your personal taxes or business accounting needs, contact the team today. The Trusted Saskatoon team is thrilled to welcome Hounjet Tastad Harpham Accountants to our Saskatoon directory of excellence in the Saskatoon Financial Services Category! Hounjet Tastad Harpham is a locally owned and operated accounting firm in Saskatoon. While they are based in Saskatoon, they serve clients across the entire province. Hounjet Tastad Harpham has spent decades gaining the trust of the people of Saskatchewan and has gained a reputation as one of the most knowledgeable and consistent accounting firms in the city, and province. They provide accounting and tax services for small, medium, and large businesses, as well as individuals and non-profit organizations. Hounjet Tastad Harpham is a partnership between Roseline Hounjet, Allyn Tastad, and Dustin Harpham. 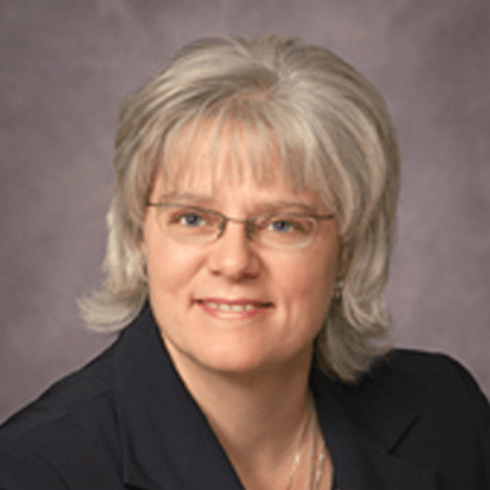 Roseline has nearly three decades of experience in public accounting and is a certified financial planner. Roseline particularly enjoys the challenge of working with fellow entrepreneurs, assisting in the startup, growth, and continued success of their businesses. Roseline resides near St. Denis with her husband Denis and has three adult children who live in the Saskatoon area. 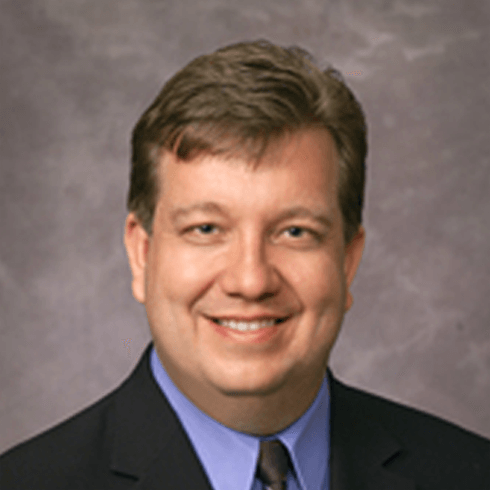 Allyn has been a public accountant since 1988. He provides tax and accounting services to a wide range of clients, from individuals to large-scale enterprises. Allyn is also a regular contributor to the Western Producer as a columnist. He is still actively involved with the family farm near Loreburn, SK, and lives in Saskatoon with his wife Pattie and their two children. 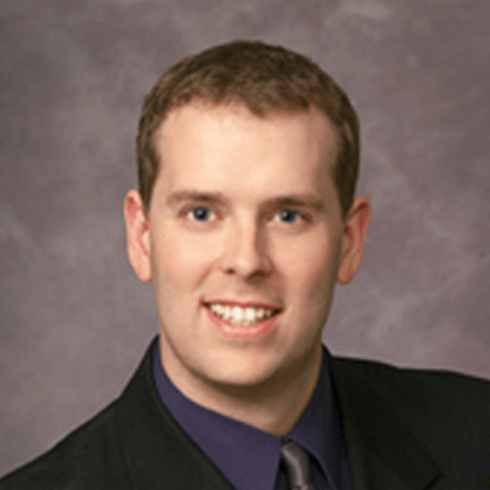 Dustin has been working in public accounting since 1996. Dustin brings diverse tax expertise to the firm and enjoys applying computer applications to accounting and tax problems. Dustin lives in Saskatoon with his wife Angela and their three children. Why Hounjet Tastad Harpham are Trusted Saskatoon Accountants. We knew about Hounjet Tastad Harpham as they have been Trusted's accountants since 2011- in addition they have been the personal accountants of Sara the Trusted founder since 2006. They have an exceptional reputation within the Saskatoon business community. Therefore, we were thrilled when they showed interest in joining the family of TrustedSaskatoon.com businesses. While interviewing clients for their verification, they received stellar ratings - 10/10 after 10/10! Don't just take it from us, check outwit their other clients had to say ! "Hounjet Tastad Harpham took over our accounting after a bad experience with another firm. They took over and fixed the issue right away. The experience working with Hounjet Tastad Harpham has been nothing but wonderful." While interviewing clients, a couple of themes consistently came up. The first was that the accountants at Hounjet Tastad Harpham go out of their way to educate their clients on their accounting affairs in a straightforward way that the client can understand. The second was that Hounjet Tastad Harpham Accountants are very customer service focused; they are very attentive to their client's needs and provide prompt responses and feedback. Trusted Saskatoon warmly welcomes Houjet Tastad Harpham Accountants to our directory of excellence in the Saskatoon financial services category, and we are proud to give them the thumbs up! Check out the Hounjet Tastad Harpham Accountants listing and read more reviews here.